This collector's treasury comes in a deluxe box. It is pure white with gold lettering on the front and blue lettering on the side. Front Cover : Title centre one quarter way down. All gold lettering. Record 1 through to Record 8 Reader's Digest at top in red text. *NOTE* This copy is sealed. Details are from boxes already seen open. The inside of the box slips out from the outer box. The inner box when slipped out reveals one side with all the song titles. Each label is on the old dynagroove label. The labels are black with red and white lettering. 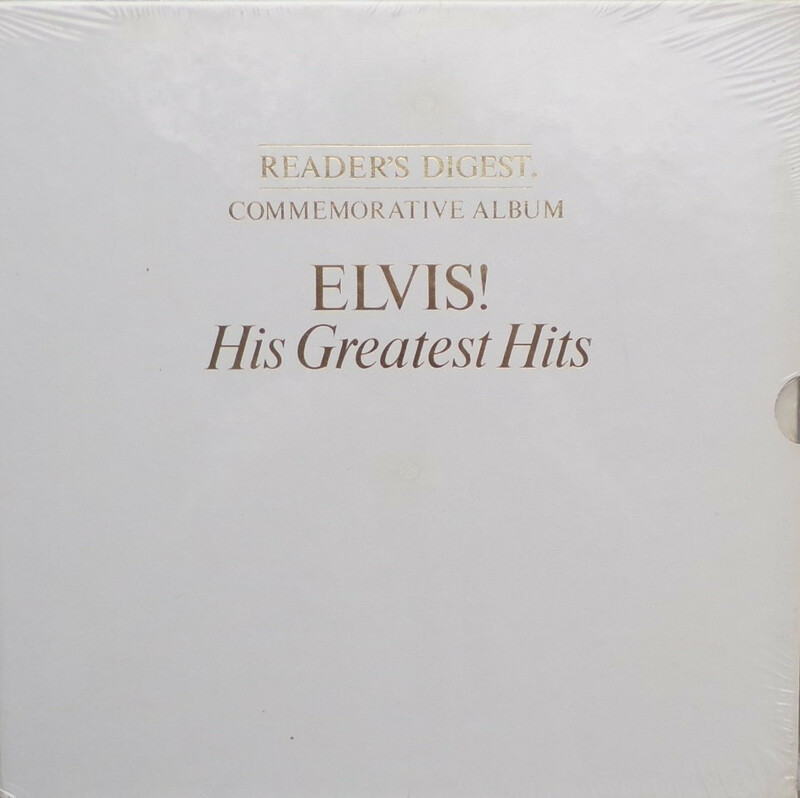 This promotional test pressing 8 LP box set was pressed in 1979 by RCA exclusively for the executives of RCA and Reader's Digest. Reportedly, there were only 100 of these box sets made.